Foaming products, aggressive bleaches, bottles with toilet necks, spray/trigger bottles, child-friendly caps, shaped bottles. 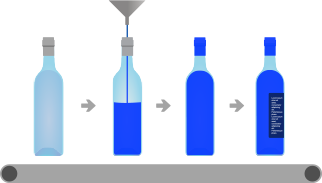 Sneyders’ founder began his career in the family bottling company and knows everything there is to know about clean filling and secure capping. 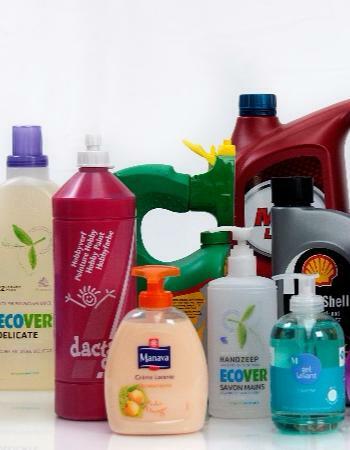 Controlled filling without foaming depending on your product and your bottle and yet at the correct speed. Not once, but for an entire production run. Sneyders has built up a lot of experience in corrosive products such as chlorine and toilet cleaners. Sneyders can supply fillers with flowmeters as well as pistons. Based on your product’s features, your requirements for cleaning and your experiences, we’ll find the right solution that is aligned with your needs.